Wake up in the morning and fall asleep in the evening lounging by small waves. Take a sun in the bow or a cup of coffee on the deck. Lean on the cockpit with a cocktail and enjoy all the possible shades of blue. 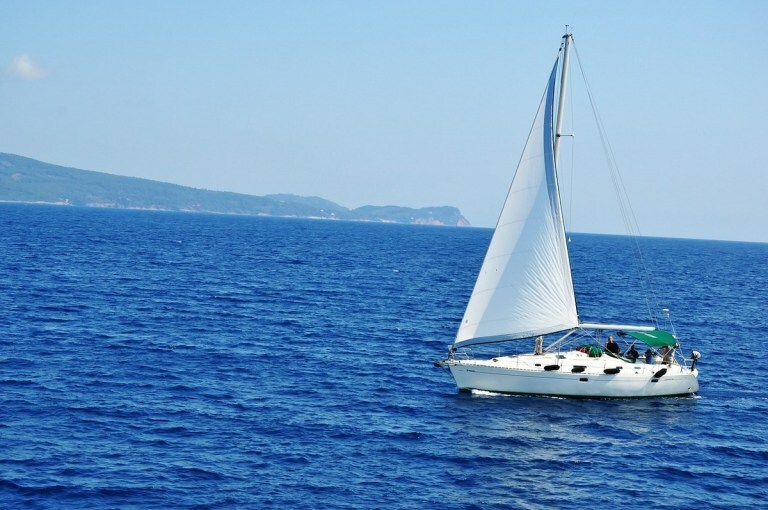 A boat holiday can prove to be a unique experience and offers the opportunity to live the sea and its places with an intensity that no holiday would be able to match. Especially in the Mediterranean regions, full of unique seaside resorts in the world. 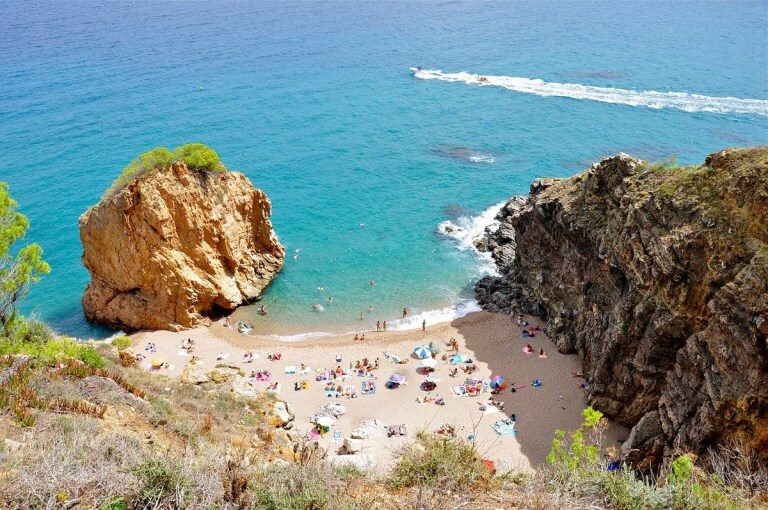 Not only great beaches and cliffs beaten by tourists, but also and above all, small unspoiled coves and islets that are little or nothing accessible except by the sea: ideal for a boat holiday. The Aeolian archipelago is certainly at the top of the list of potential itineraries at sea. Celebrated by the pen of great writers and poets who have visited them, with a history that began almost six thousand years ago, these seven islands north of the Sicilian coast – Lipari, Salina, Volcano, Stromboli, Filicudi, Alicudi, Panarea – preserve an invaluable heritage naturalistic and unique seaside resorts in the world. They are equipped to accommodate hundreds of thousands of tourists each year, but visiting them on a boat would allow a more direct and all-round experience of their extraordinary landscapes, local culture and historical suggestions. In Lipari, the largest in the archipelago, do not miss the White Beach bays to the north, consisting of small sandy coves ranging from rocky spurs, and the Valle Muria Beach to the west, a famous sandy and rocky coastline offering breathtaking views to the Vulcano Island; with a boat you can easily reach the Rock of the Monks – off the north coast – and the beach of Praia di Vinci, a pristine language of sand and pebbles surmounted by a rock of red rock overhanging the sea. In Salina, the greenest of the Aeolian Islands, you can freely circulate with your boat in the bay of Pollaia, made famous by some scenes from the film The Postino : accessible only by sea and characterized by crystal clear waters and the presence of cavities taken directly from the rock fishermen, is one of those places to see at least once in life. 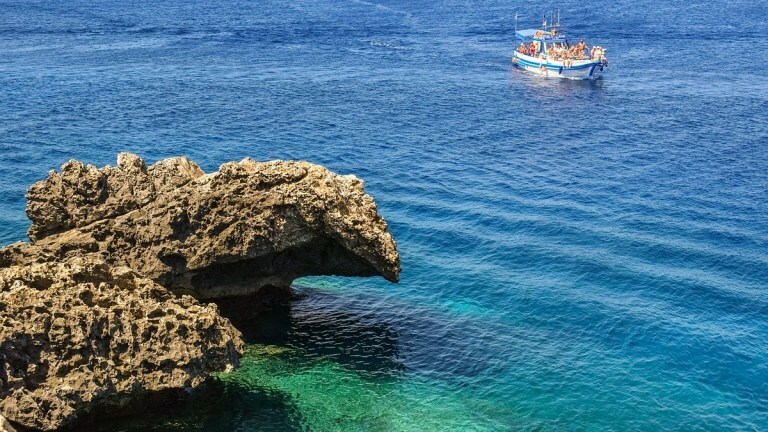 With regard to archipelagos, the Tremiti are another possible destination for a fully boated stay. Also known as the pearls of the Mediterranean for their unmatched beauty, these six small islands – San Nicola, San Domino, The Cretaccio, Capraia, Pianosa, The Old – are about 22 km from the shores of the Gargano promontory. Even in this case, arriving with your own boat offers many advantages and greater accessibility to some of the destinations reachable almost exclusively by sea. A San Domino worth a dip in the Caribbean Sea of Cala Matano, immortalized by Lucio Dalla in his album Luna Matana, or between the cliffs of the stunning beach of Pagliai, accessible only by sea, with its white pebbles, its water crystalline and bark bales similar to bark bales. At San Nicola, you will find Marinella Beach, the only true beach on the island, located at the foot of a white cliff and bathed by the Blueest Sea of all the Tremiti. Thanks to your boat, you can easily and quickly move between the famous Tremiti caves, a feature of the whole archipelago. They certainly deserve a mention of honor: Grotto of the Violets, characterized by a multitude of violets growing along the slope of its rocks; Cave of Rondinelle, supported by two natural pillars and called so by the thousands of swallows that nestle each spring; Cave of the Bue Marino, in the past house of the seals, located at the foot of a high cliff called Ripa dei Falconi and characterized by very low waters that, thanks to the rays of the sun, tingle the walls of blue reflections. Be the first to comment on "Aeolian Islands and Tremiti Islands: Two Ideal Destinations For A Boat Holiday"